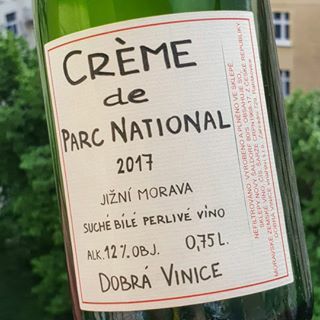 Petr Nejedlík of Dobrá Vinice is one of the pioneers of natural wine growing in Moravia. He runs vineyards around Znojmo, 80% of which are located in the Podýjí National Park, which has an unmistakable character resulting from the Palaeozoic bedrock. Grapes are pressed and the musts are subsequently fermented, where the wines are aged mostly in oak or acacia barrels, with some wines spending a long amount of time macerating on the skins. 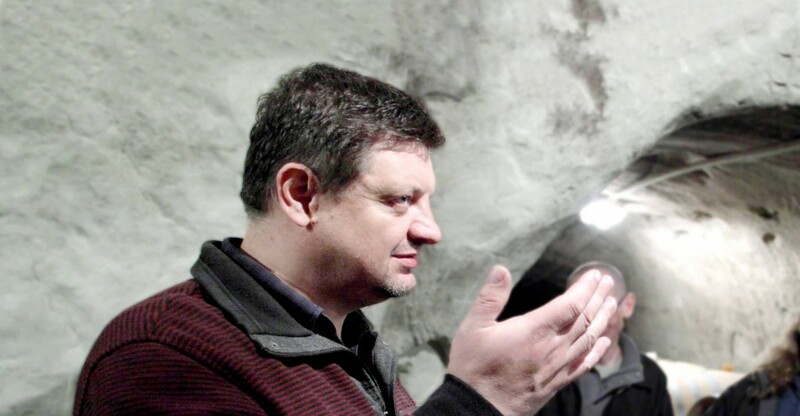 Petr has also begun to experiment with wine fermented and aged in kvevri (amphorae) buried in the ground of the wine cellar. Elevage is frequently carried out in oak barrels. The bottled wines then age in ideal conditions for several years in his old sandstone wine cellar. Vineyard details: This is a 5-hectare vineyard at an altitude of 250-320 meters, with southeastern orientation. Vinification Method: Grapes are hand harvested and fermented semi-carbonically in 1-3 year old French oak barrels. Fermentation normally lasts around 35 days at 15-18 degrees celsius with no added sulfur or yeast. No more than 60 mg per liter of sulfur is added before bottling, and the wine is not filtered or fined. 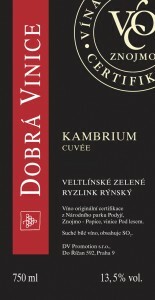 Vineyard details: This is a 4-hectare vineyard at an altitude of 250-320 meters, with southeastern orientation. Vinification Method: Grapes are hand harvested and fermented semi-carbonically in 1-5 year old French oak barrels. Fermentation normally lasts around 26 days at 18-20 degrees celsius with no added sulfur or yeast. No more than 80 mg per liter of sulfur is added before bottling, and the wine is not filtered or fined. 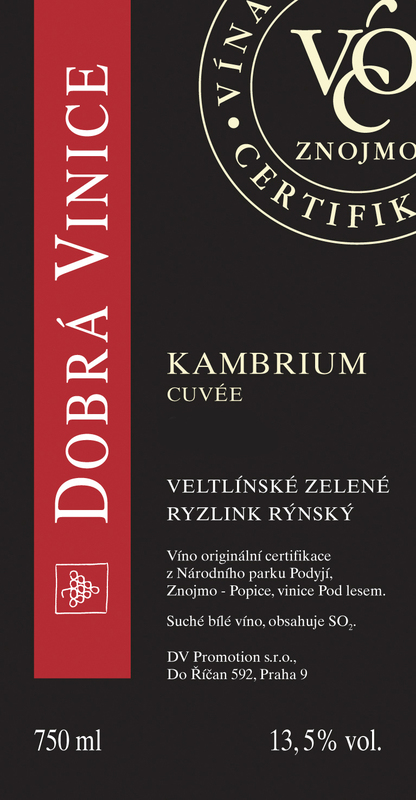 Vinification Method: Grapes are hand harvested and fermented in oak barrels for about 20 days with wild yeast. The wine is transferred to bottle with 10 grams of residual sugar to finish in the bottle as a petnat with zero sulfur added.